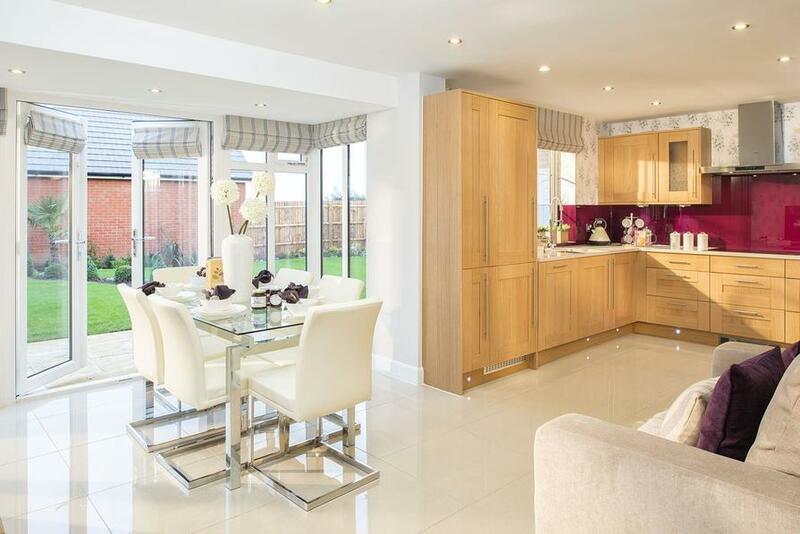 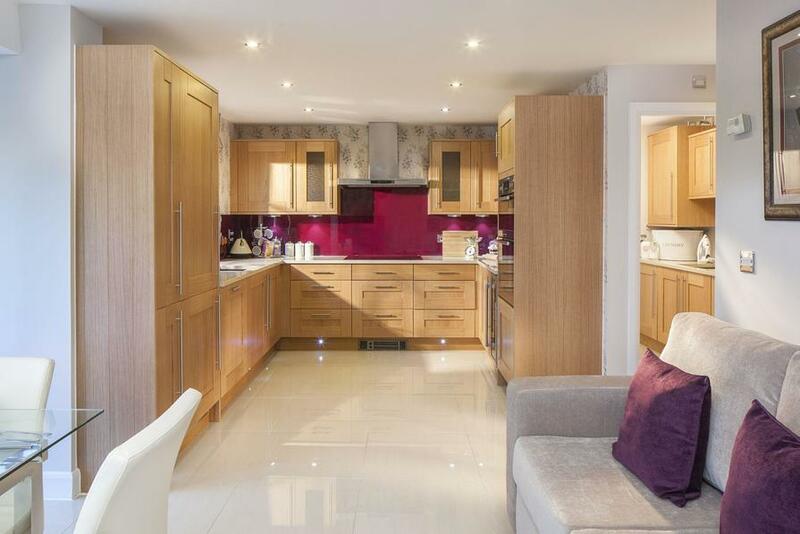 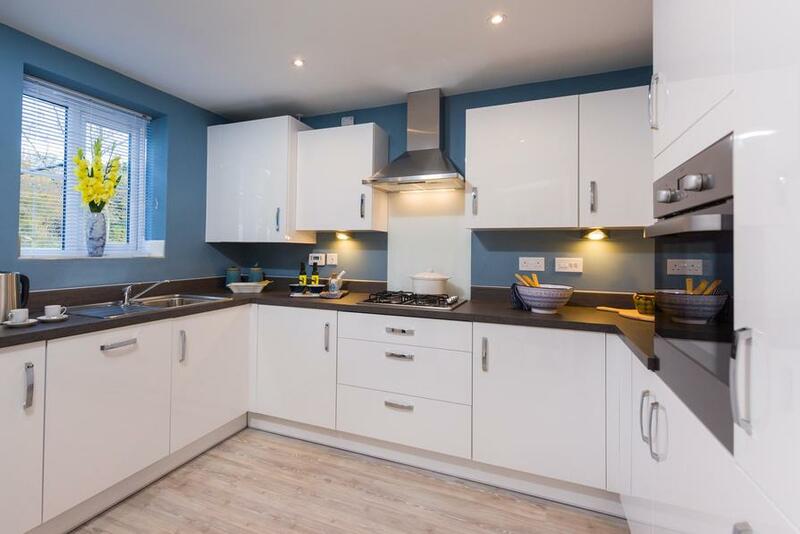 This home features a kitchen and breakfast room with family area, and a glazed bay that opens onto the garden. 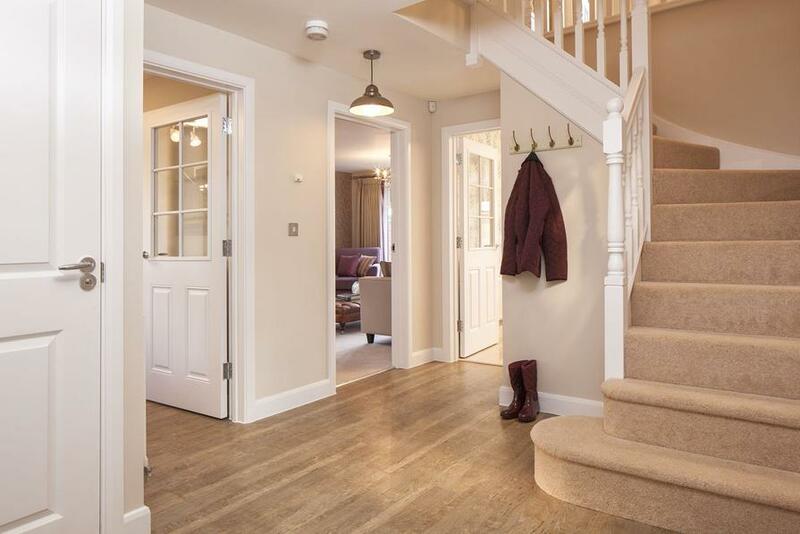 A dining room, a study and a lounge with French doors leading to the garden are also located downstairs. 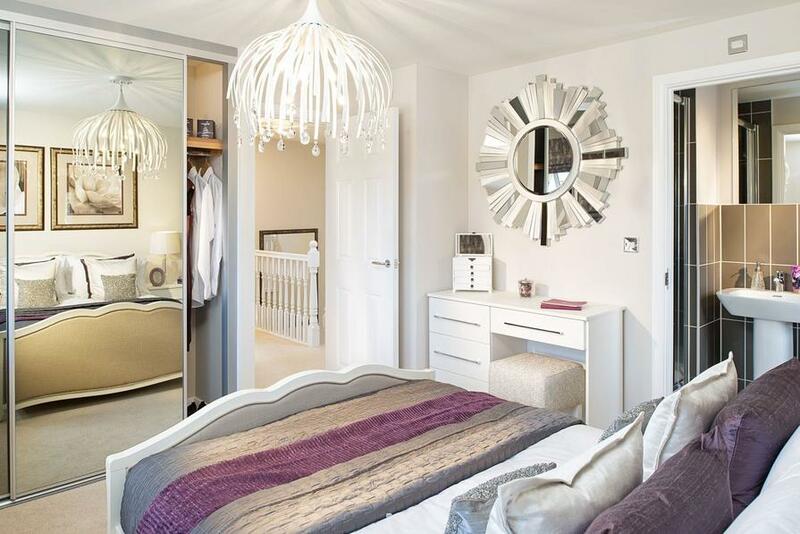 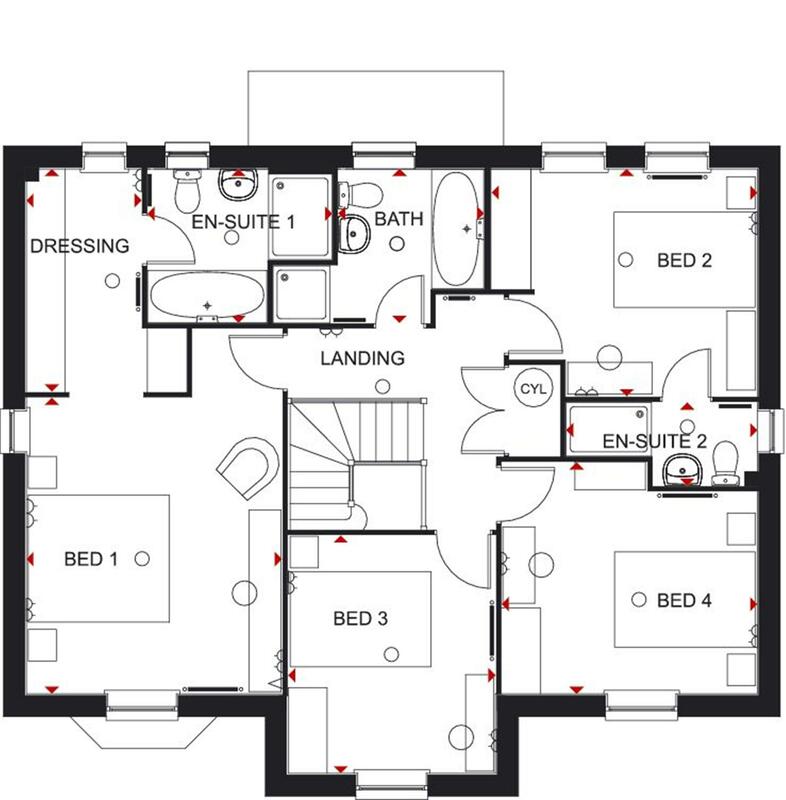 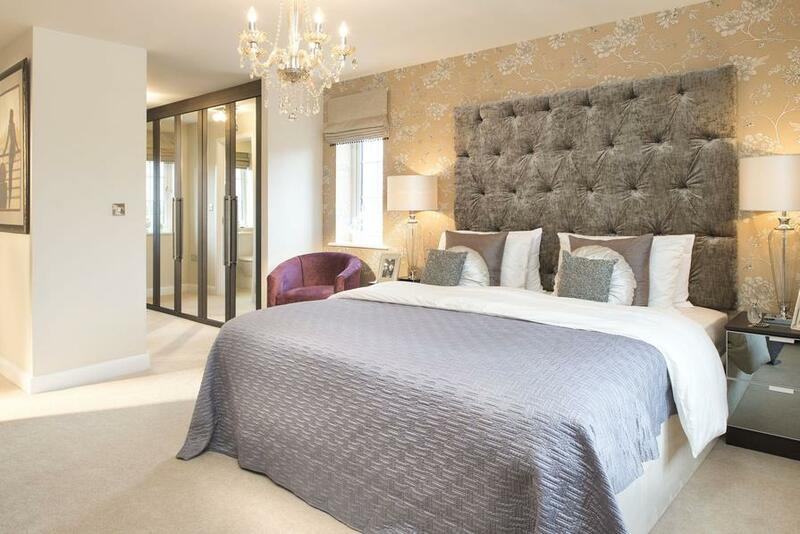 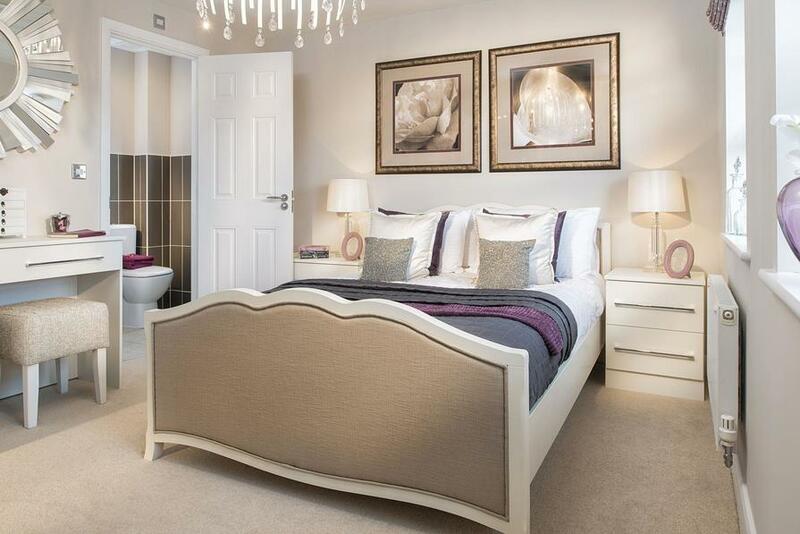 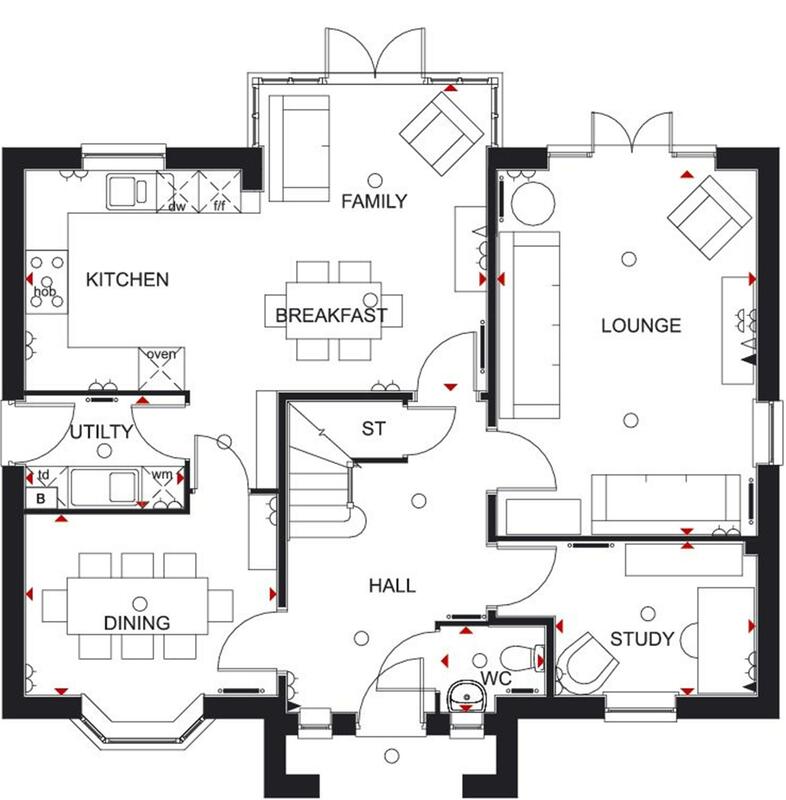 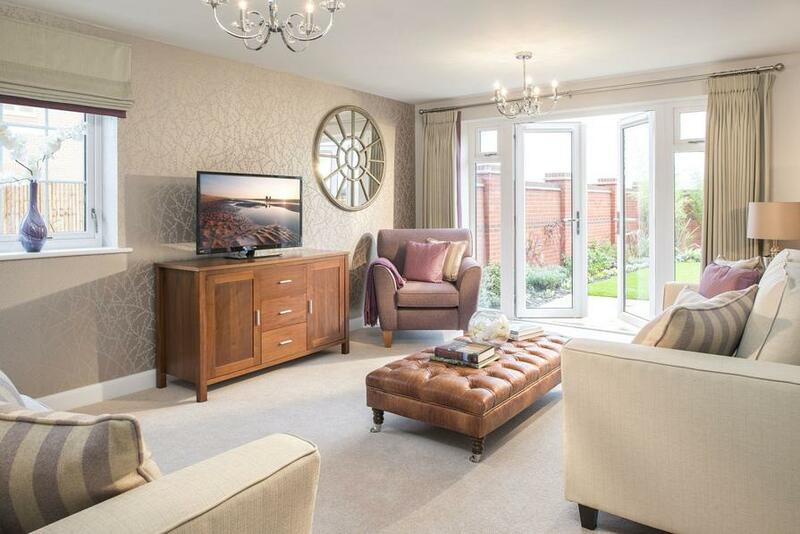 Upstairs, the master bedroom includes a dressing area and full en suite, accompanied by three further double bedrooms the second bedroom with an en suite and a family bathroom. 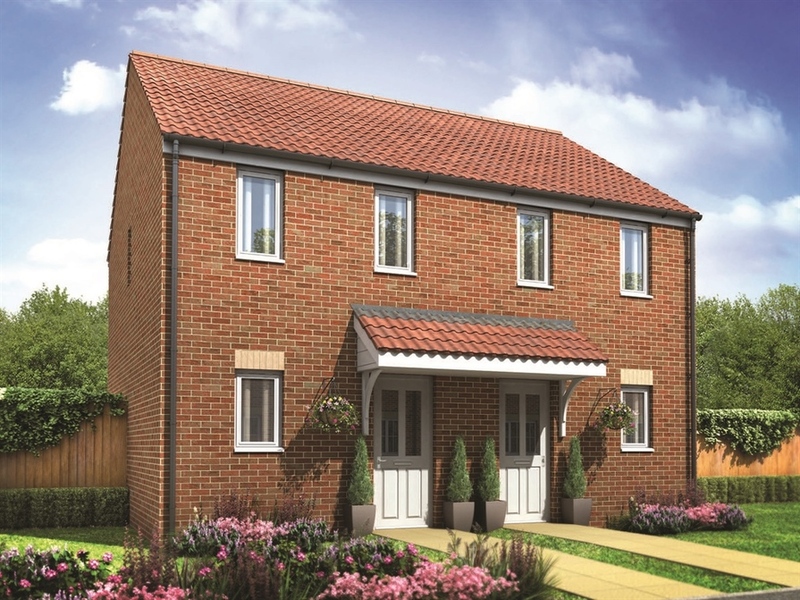 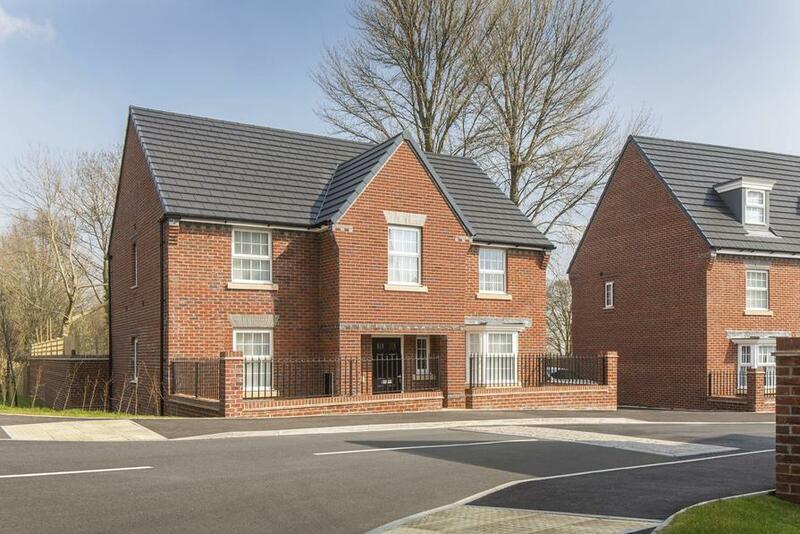 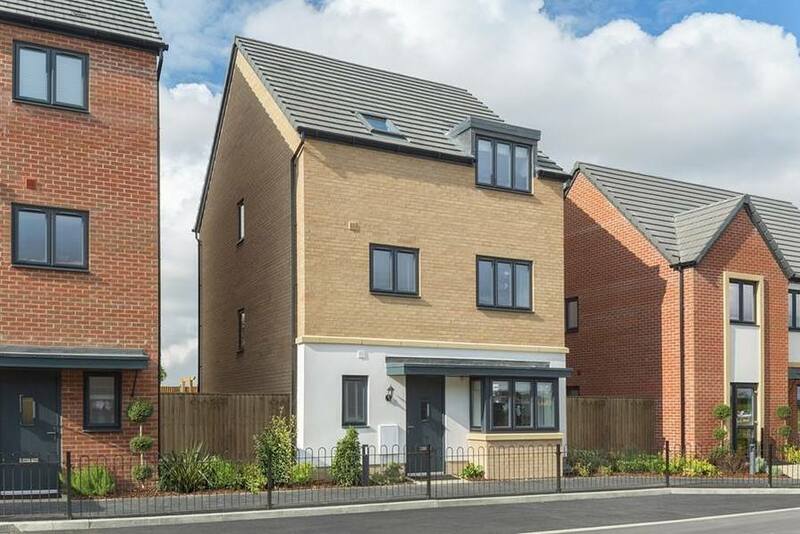 I am interested in this 3 bedroom End-Terraced-House for sale, priced at £369,995.